Your Philippine adventure would not be complete without taking a bit of risk and trying some Exotic Filipino Food. Filipinos sometimes have the weirdest food, even just on the streets. However, these exotic foods will totally shock you. 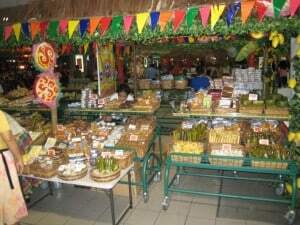 If you want to try some in the Philippines, but want to know what they may contain, read on. Here a few of the best tasting exotic foods you might encounter in the country. Like many of the things you will experience in your Philippine travel, these foods may sometimes be native to a particular region of the Philippines only. Balut. Balut is the probably the most famous out of all the exotic foods on this list. It was even featured in American shows like Fear Factor and Survivor. While you may dread balut, Filipinos (well, most of us) love Balut. It usually sold at night. You can eat it raw or with vinegar. Balut is steamed duck embryo. Apparently, a duck’s egg takes 28 days to hatch. At the 17th day, the egg is steamed or boiled to make the perfect Balut. While it tastes yummy while hot, do not forget to eat no more than 1 or 2. Balut is high is cholesterol. Tamilok. Tamilok is Agusan del Norte’s Woodworm. This is not for the faint of heart. Tamilok is not just eaten raw, it is eaten alive! These babies are caught from the driftwood washed and eaten. It is said to have a very clean and refreshing taste that tingles in your tummy – sort of like the feeling when you’re having butterflies in your stomach. Kamaro. Another popular exotic food that would complete your Philippine adventure Is the Kamaro. These mole crickets are caught in the moist soil of Pampanga. Cooking this is not easy. Preparation includes removing of the wings and legs and with the small size of the Kamaro, it would take hours before you can finish them! Afterwards, you will cook and boil in vinegar and garlic, and finally sautéed in oil, tomatoes and onion. It leaves a wonderful sensation in your mouth with its crispy outer texture and moist and soft inner texture. Ant Eggs. Think of ant eggs as the caviar of the Philippines. They are usually found in Ilocos, but only an expert can tell since they are really hard to spot. Like the Kamaro, they produce a crunchy outer texture and moist inner texture. They are usually cooked in butter. Kuhol. Kuhol is small snail. It is usually cooked with coconut milk and siling labuyo (chili peppers). Some people say this is quite tricky to eat because it is hard to take the meat out of the shell. Hitting the rear and blowing some air should do the trick in obtaining the flesh. Frogs. We do not eat the regular frogs you see just anywhere. We eat the farm frogs. If your Philippine trip takes you to a farm, this is the best time to try some farm frogs. Farm frogs are thought to be clean since they eat nothing but farm goodness. They are usually fried and most people think they taste like chicken. Rats. Similar to farm frogs are farm rats. Again, all they eat is farm goodness (nothing artificial or chemical-based). You can fry them. You may also cook them in sour broth or coconut milk. Like the frogs, they taste similar to chicken. 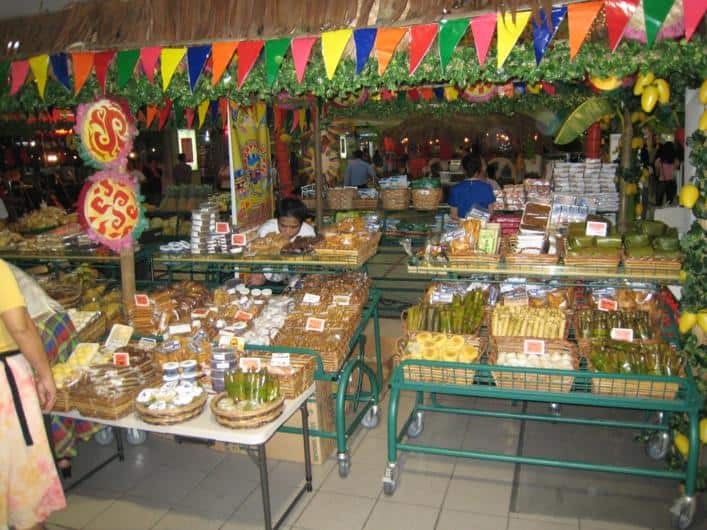 There are many wonderful foods in the Philippines. Filipino’s love for food shows even with the weirdest choice of ingredients. If you want your Philippine vacation to be more on adventurous side, you should definitely not miss any of these exotic foods if you have the chance.